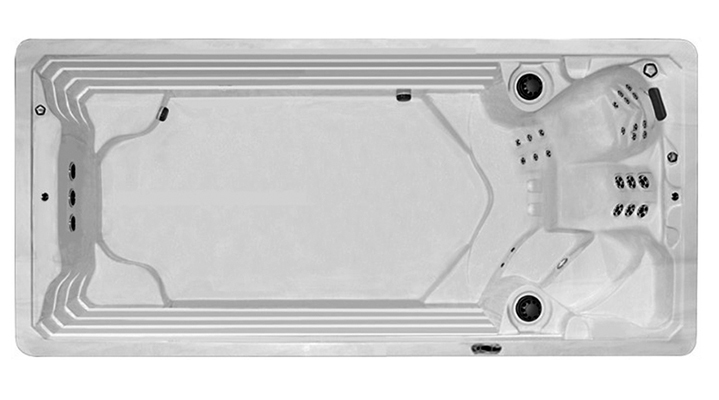 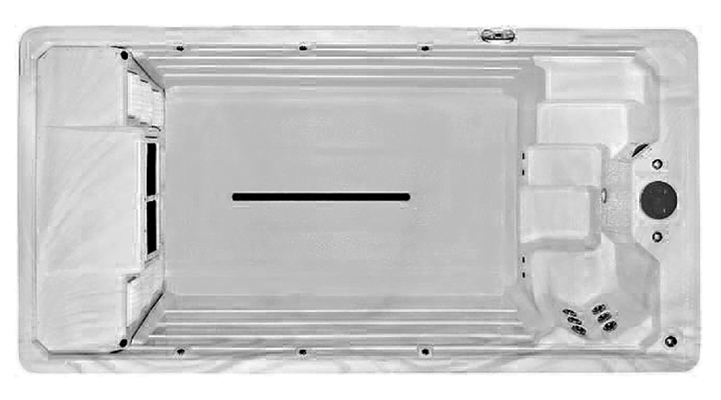 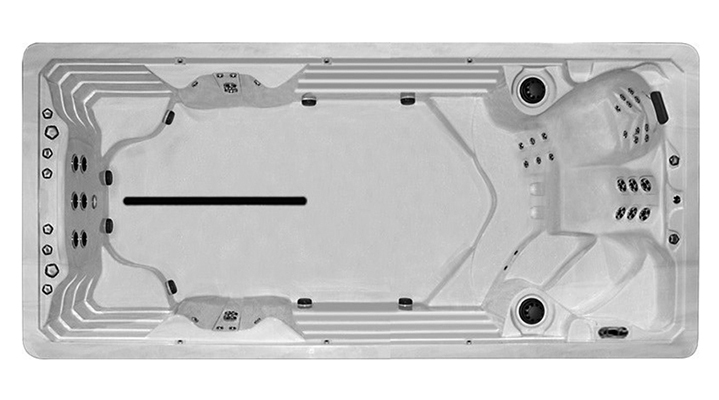 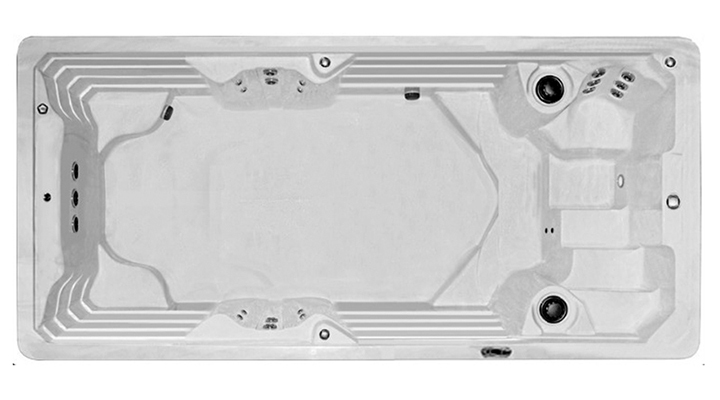 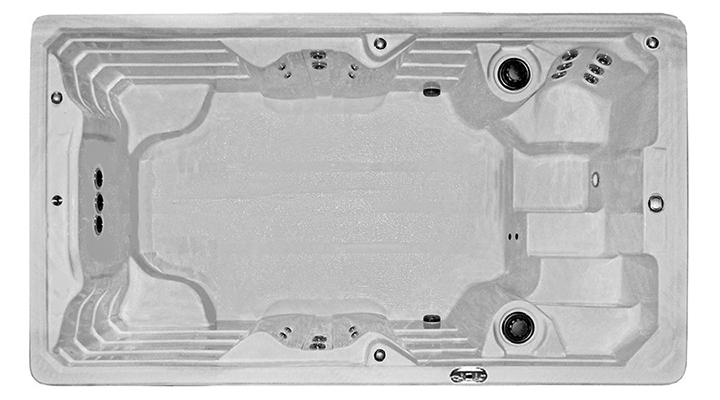 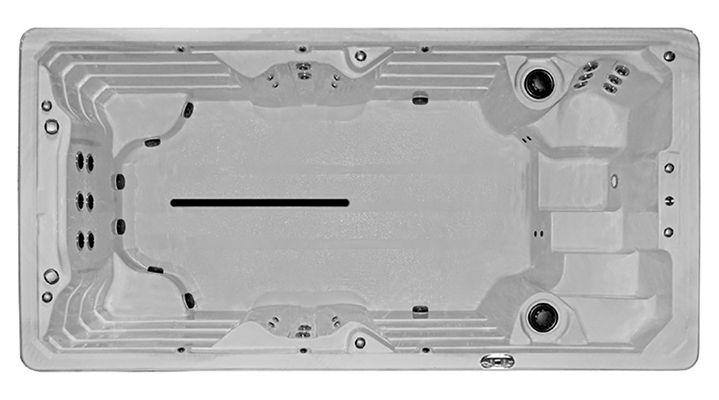 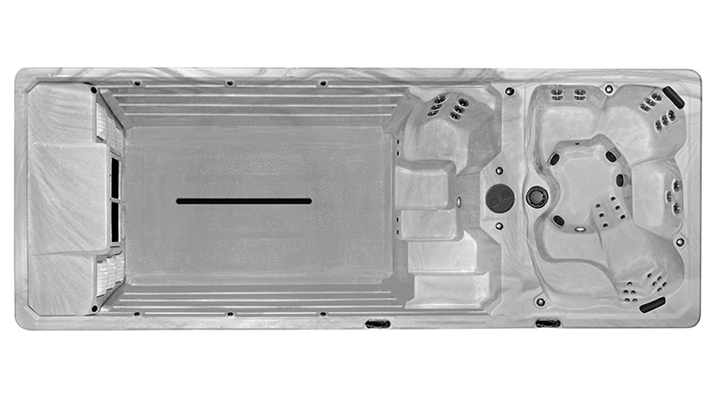 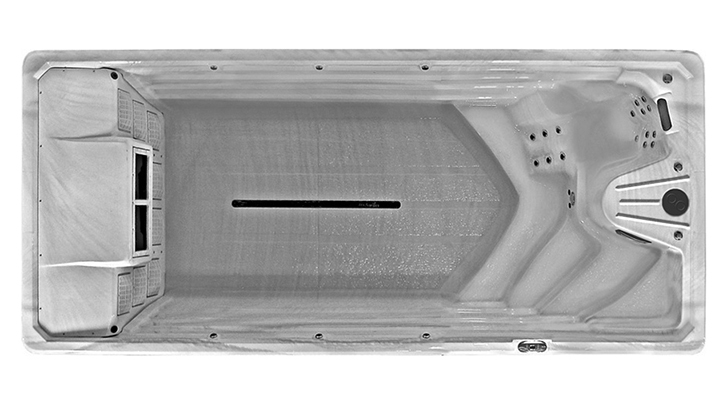 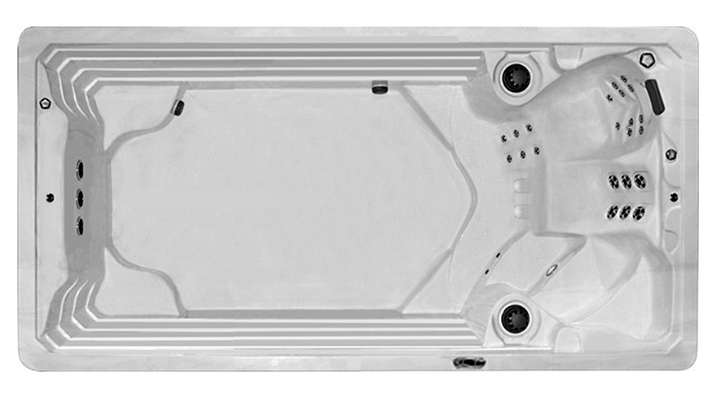 With 60 years of manufacturing expertise, PDC Swim Spas deliver a flawless performance of patent pending design and aquatic therapeutic features for swim and fitness training, hydrotherapy and aquatic exercise. 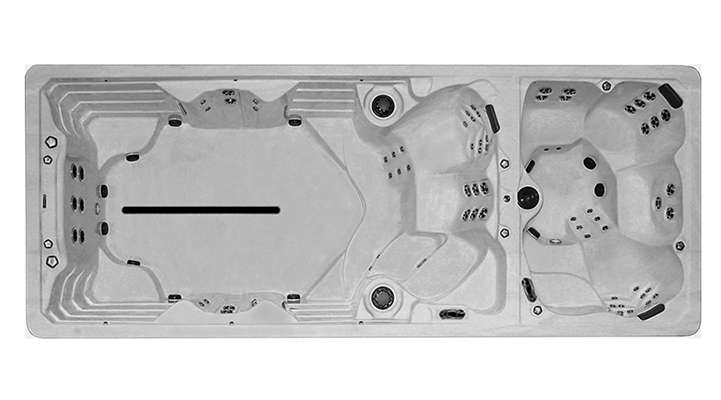 Each PDC Swim Spa model is meticulously engineered utilizing Dual Propulsion performance, programmable workouts and hydrotherapy seating—providing a full range of immediate and long-term health benefits. 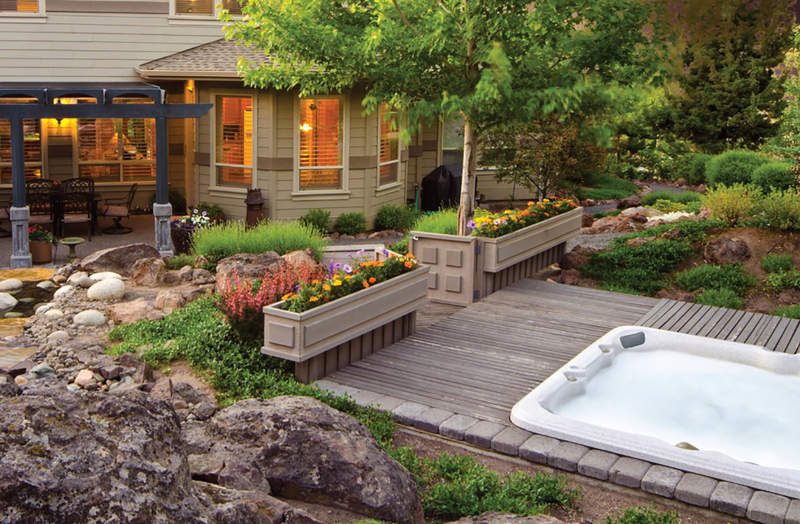 Whether you are an athlete in training, fitness enthusiast, seeking joint pain relief or relaxation and a healthier approach to life—there is a PDC Swim Spa model for you.